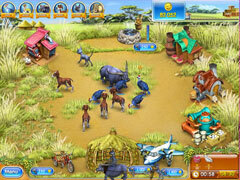 An all-new adventure set in stunning Madagascar! 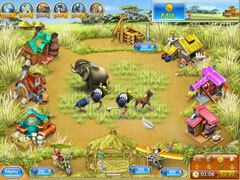 Enjoy an all-new Farm Frenzy adventure set in stunning Madagascar! Join Scarlett as she pitches in to save animals that have become sick for an unknown reason. 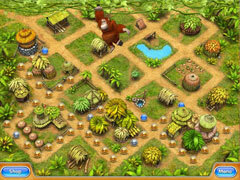 Raise vividly animated indigenous creatures, construct buildings, and manufacture exciting products throughout 90 thrilling levels! If you've been itching to get back on the farm, the wait is over!